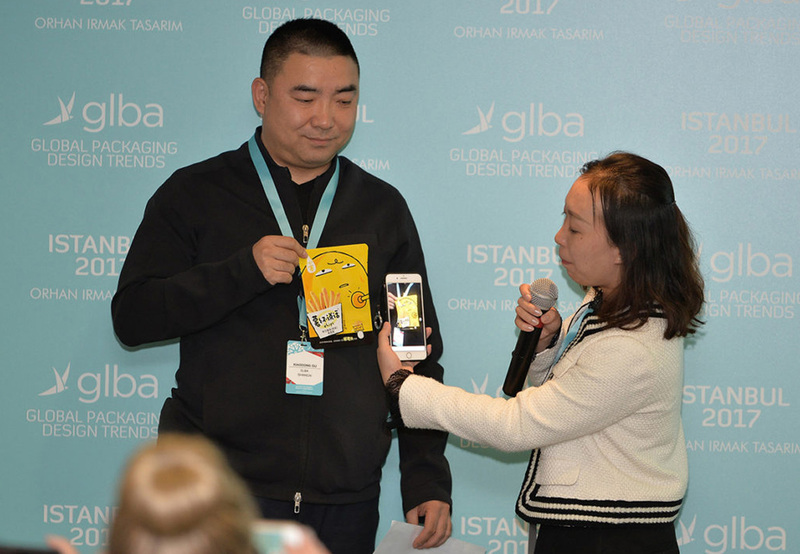 GLBA Branding » GLBA 2017 semi-annual meeting and global packaging design trends conference took place in Istanbul. 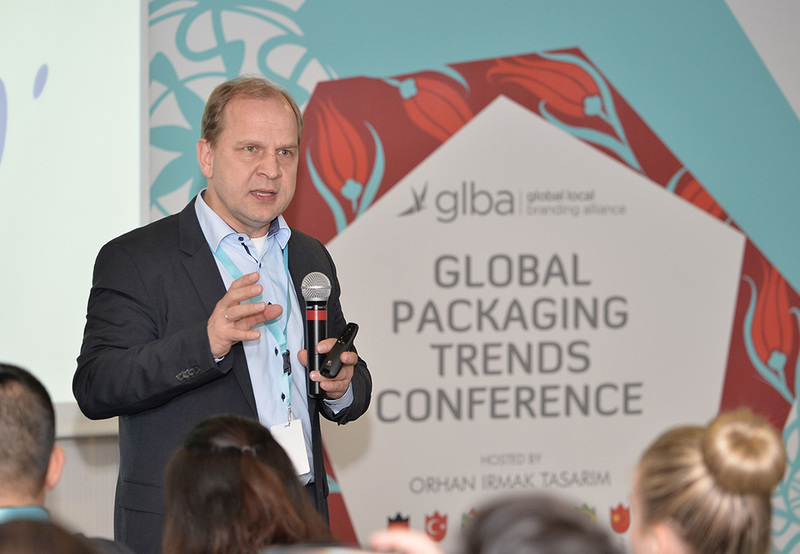 GLBA – Global Local Branding Alliance’s 2017 semi-annual meeting and global packaging design trends conference has been held in Istanbul on 7 April 2017. GLBA members from Berlin, Moscow, Shanghai, New York, Johannesburg, São Paulo and Istanbul came together for the conference. As the alliance’s Turkey and Middle East representative, Orhan Irmak Tasarım host the event. During the conference that brought together the most important players of the industry, the experts reviewed global packaging design trends. 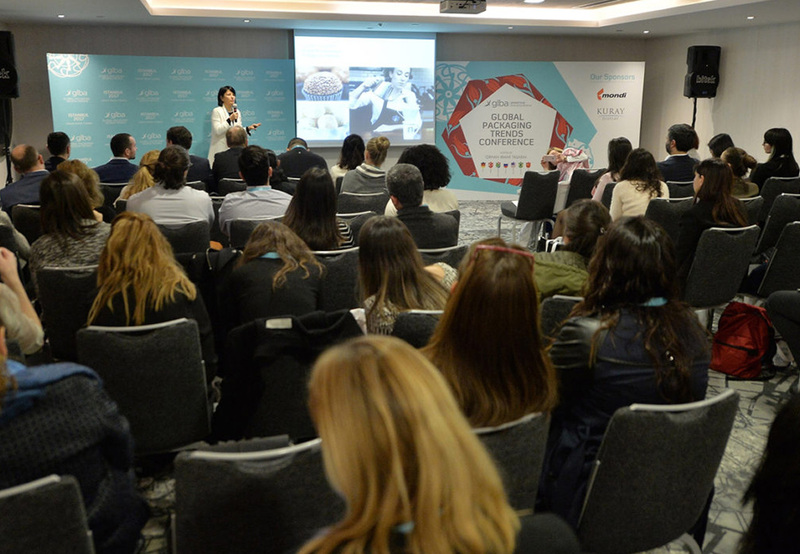 Turkish brand and marketing directors from industries that benefit greatly from packaging design such as food, textile, personal care and cosmetics, attended the GLBA conference. Believing that packaging has to reflect the local values for global strategies, GLBA members shared local design trends from the regions they are representing. 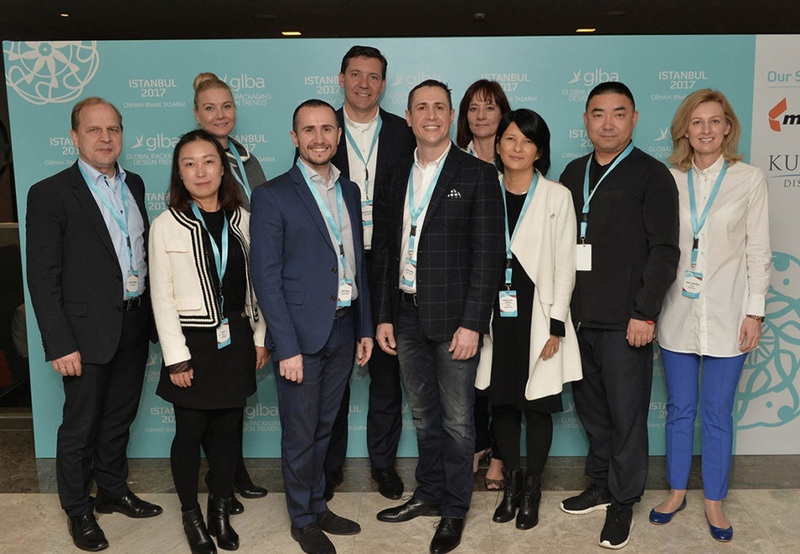 The Istanbul conference had Thomas Reiner (GLBA Berlin), Gail MacLeod (GLBA Johannesburg), Anna Lukanina (GLBA Moscow), Margot Takeda (GLBA São Paulo), XiaoDong Du (GLBA Shanghai) and Dr. Orhan Irmak (GLBA Istanbul) as speakers.